The earliest versions of the R33 Nissan Skyline GTS and GTS-t start turning 25 years old in August of 2018. Over 25 years old means they are exempt from US DOT, or Federal Motor Vehicle Safety (FMVSS) standards. At 21 years old a vehicle is EPA exempt in original configuration. The R32 Skyline GTS stopped being produced in 1993, but the GT-R version went though the end of 1994. 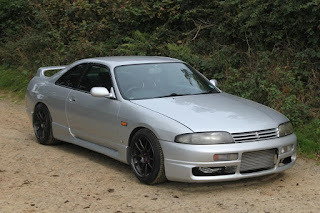 The R33 GT-R version first being sold in January 1995, it will be legal starting in January 2020. 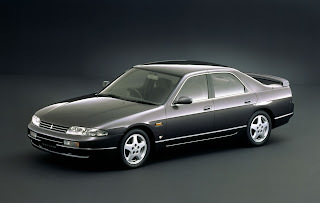 The HR33 GTS could be a 2 door coupe, or a 4 door sedan. It could have a 5 speed manual, or an automatic transmission. The engine was RB20E with 128 horsepower. 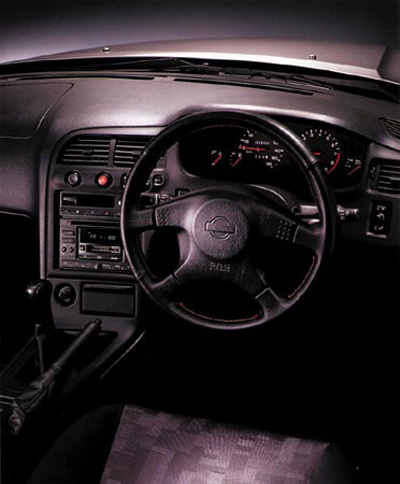 This is your entry level R33. With a single over head cam 2 liter engine, it was not a motivated mover. Add an automatic, and four doors, and we would call it downright slow. 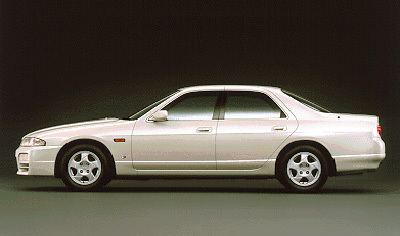 The ER33 was available with a normally aspirated or turbo version of the RB25DE. The cars could also be two or 4 door, and 5 speed manual, or 5 speed automatic. The RB25DE was rated at 187 horsepower, where the RB25DET was rated at about 246 horsepower. Turbos are more gooder. 28446 ER33s were produced from August 1993 to April 1998. 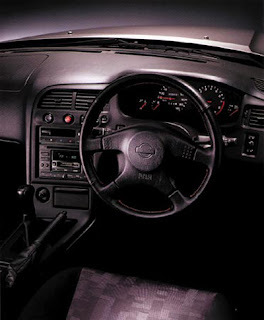 The ECR33 came with either a naturally aspirated, or turbo version of the RB25DE, rear wheel drive, Hicas, and either a manual or automatic transmission. The turbo version could be 2 door or 4 door. The NA version was just available as a 2 door. A total of 64308 ECR33's were made from August 1993 to April 1998.